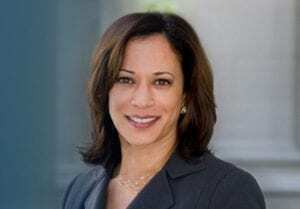 US Senator and Democratic Presidential candidate Kamala Harris called in and talked with Keven Cohen on The POINT Friday February 8th. It was the Senator’s first visit on The POINT. Feel free to give it a listen and share it with our blessings anywhere you’d like. We look forward to talking with all of the candidates for the 2020 SC Primary.